Following the successes of 'Toad of Toad Hall,' 'Alice in Wonderland' and 'The Wizard of Oz,' The Hospital Players will again be presenting a play for children at the Civic Theatre, Scunthorpe in December. 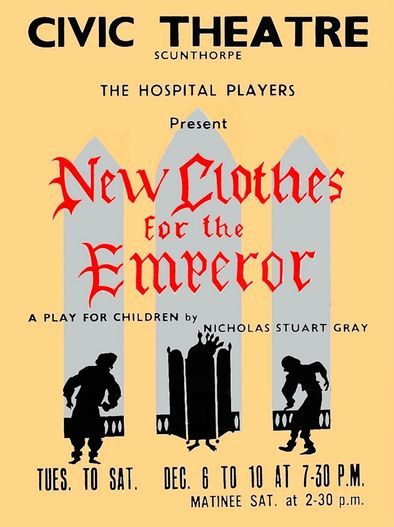 This year the production is to be 'New Clothes For the Emperor' by Nicholas Stuart Gray. Written in 1957, the play was staged at the Arts Theatre in November 1958, with the author himself playing the part of Piers, one of the reprehensible but thoroughly likeable tinkers. Nicholas Stuart Gray - author, actor and director - has with his nine plays established himself as the only professional dramatist devoting his energies and skill wholly in story telling to the Children's Theatre. Into 'New Clothes For the Emperor' he has, without sacrificing the simplicity and humour of the original story, woven a friendly witch, a keen but incompetent demon, a delightfully vague Chancellor and a splendid assortment of other characters who are easily at home in this enchanting tale. 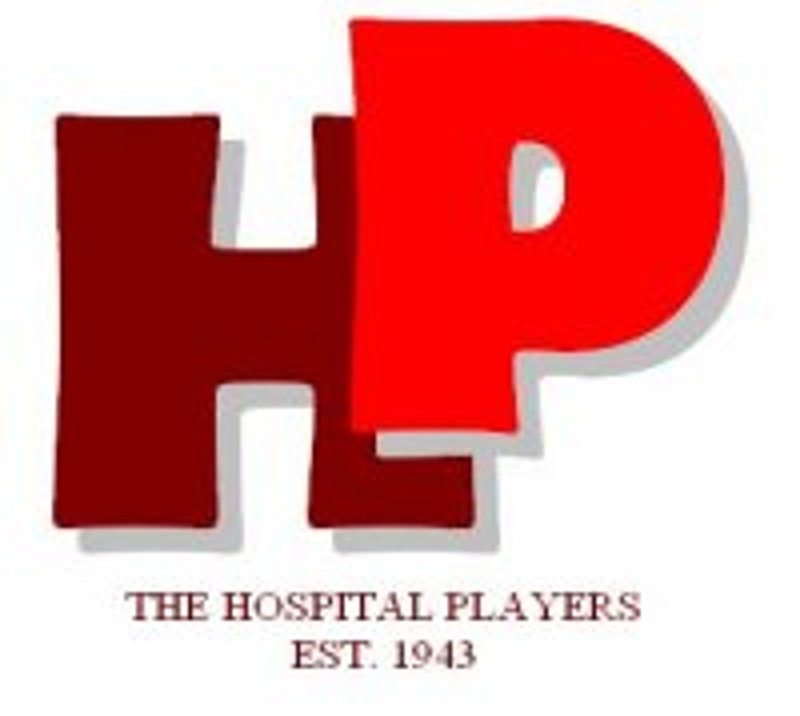 The Hospital Players' production of 'New Clothes For the Emperor' will run from Tuesday 6th to Saturday 10th December, and there will be a matinee on the Saturday afternoon. Out of town parties may like to know that the Lincs. Association Travel Subsidy Scheme is in operation.